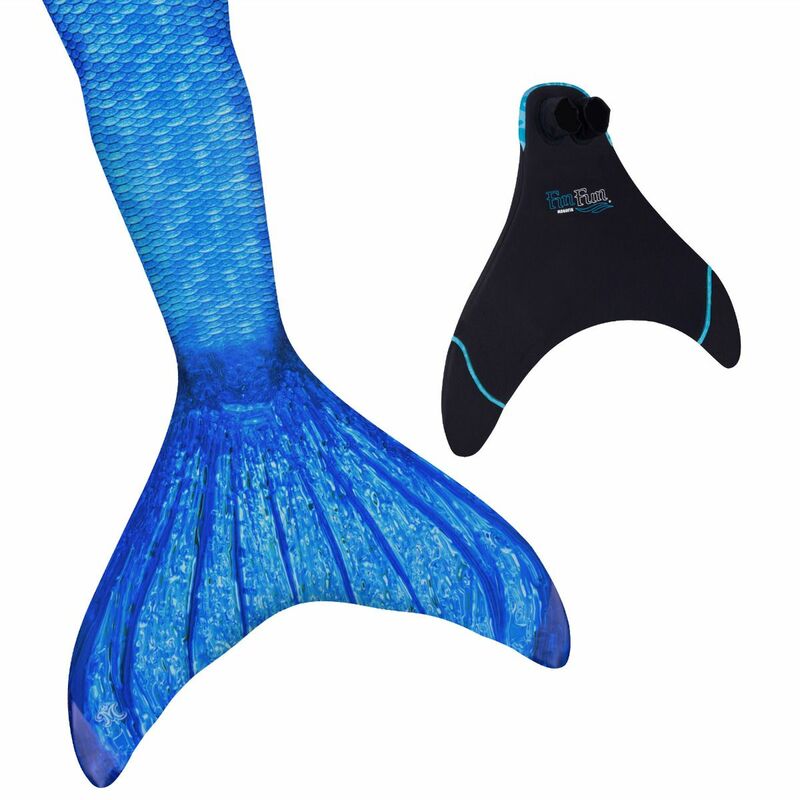 Transform into a stunning mermaid ice princess with Crystal's Arctic Blue mermaid tail. 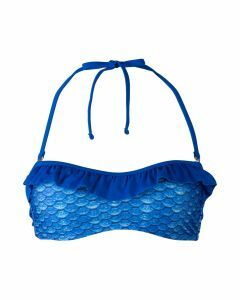 This swimmable mermaid tail features a unique scale design in mesmerizing shades of sapphire and icy blue. 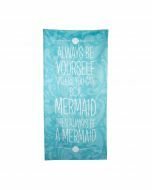 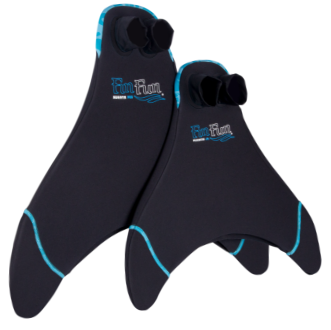 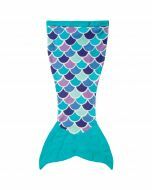 You'll fall in love with the detailed, speckled fin that completes the realistic mermaid look. 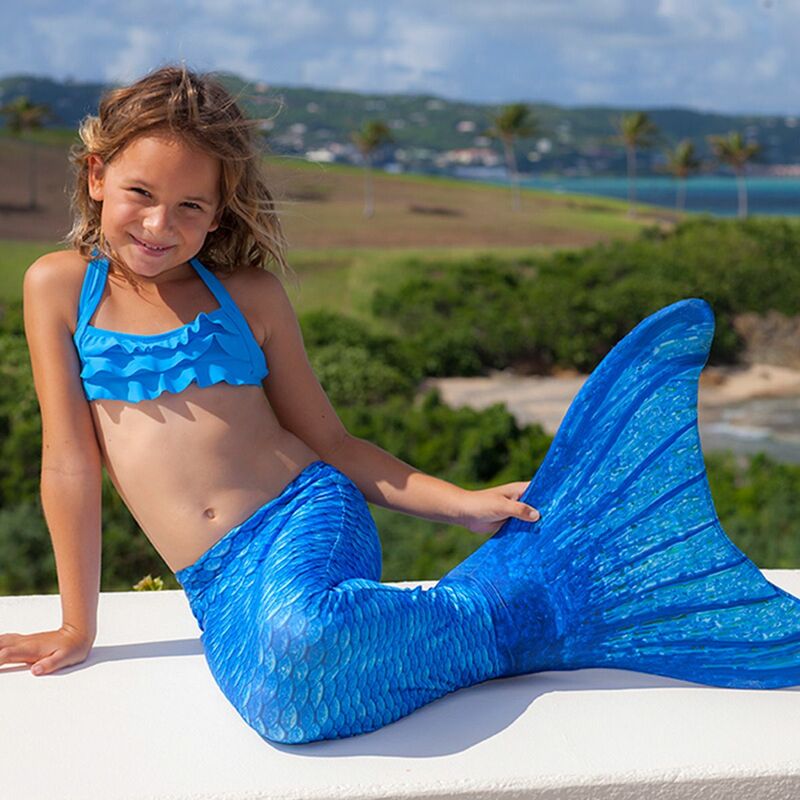 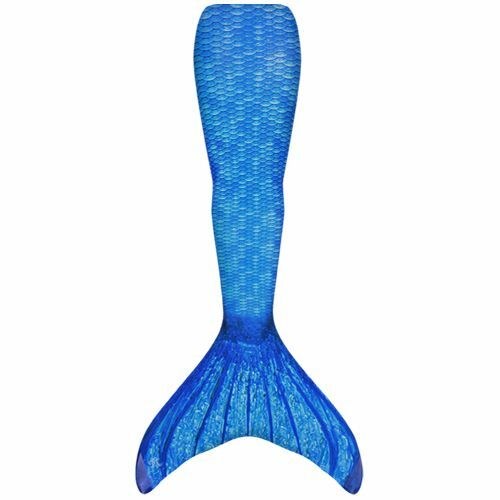 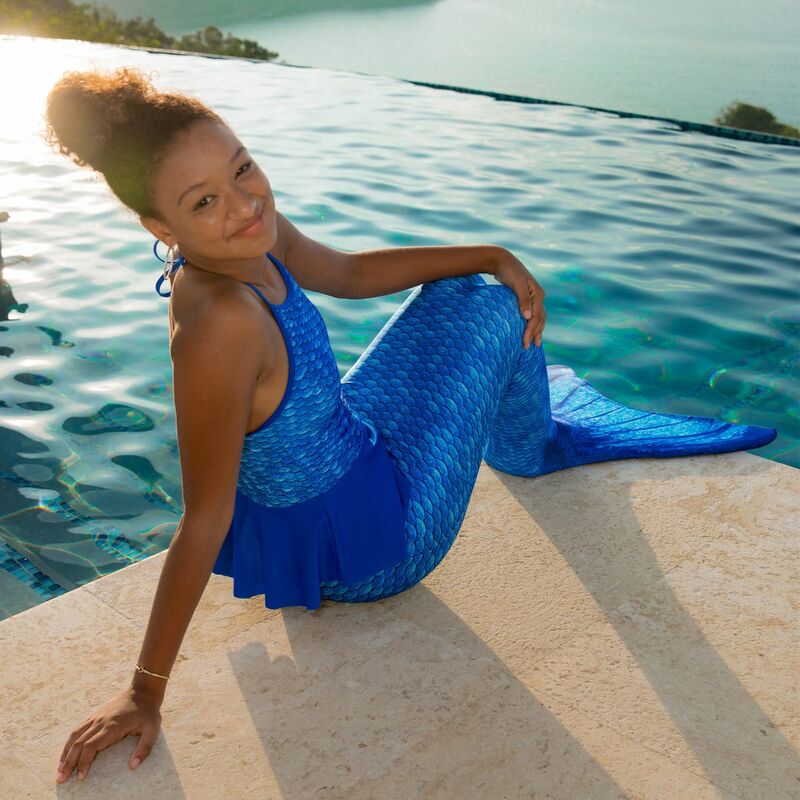 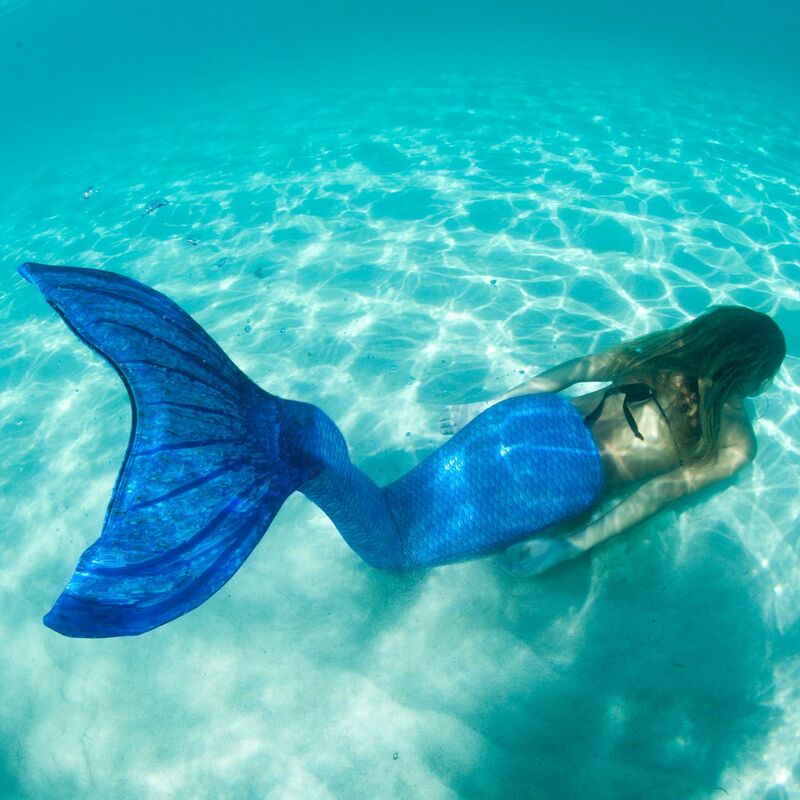 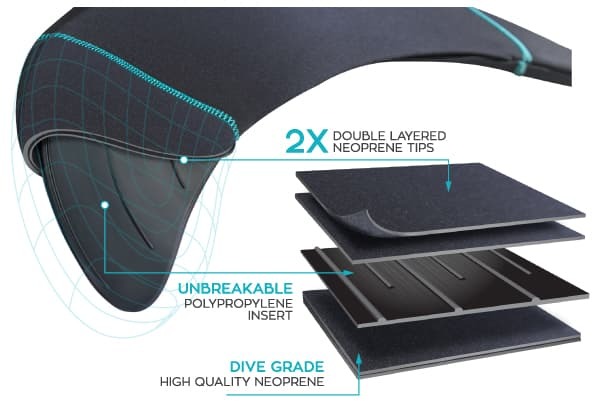 Looking for a soft, blue fabric tail that gives the appearance of real mermaid scales when wet? 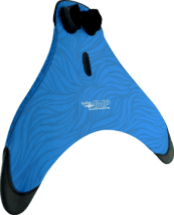 This authentic-looking tail is speckled, marbled, and swirled with rich shades and hues of blue and has reinforced tail tips backed by our 90-Day Tail Tip Warranty. 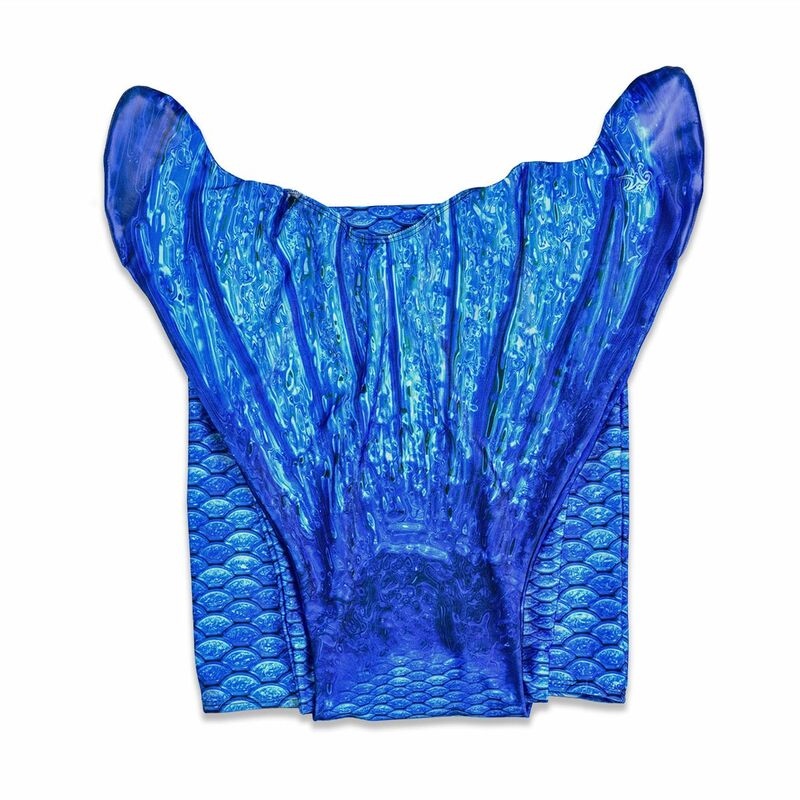 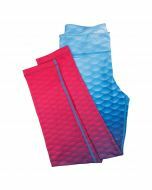 This striking blue mermaid tail is designed to mimic real fish scales with multi-tonal color shading that comes alive in the water. 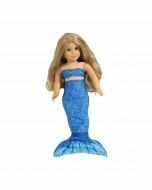 Mermaiden Crystal is a sweet and caring mermaid princess with magical powers that make her the perfect ice enchantress! 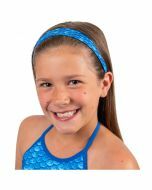 Discover Crystal’s fun spirit in games, stories, and much more at our kids’ site www.finfriends.com.